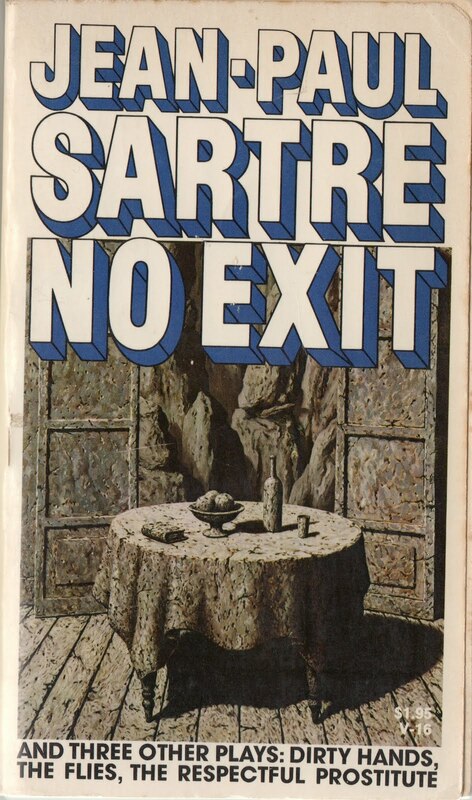 In "No Exit", Jean-Paul Sartre's seminal work on the ontological paradox of ascribing to another's world view in a meaningless universe of indifference, he writes: "Anything, anything would be better than this agony of mind, this [Minions Movie] that gnaws and fumbles ... and never hurts quite enough." I might be paraphrasing, but Sartre's inability to reconcile a world that would produce The Minions Movie with a true and living God seems on the face of it, a bit harsh. Surely The Minions Movie is despicable (see what I did there?) or at the very least indifferent to anything resembling humanity or human interaction, but that doesn't seem to me to be completely incompatible with a benevolent and ever loving creator. Scripture might say that the Lord of Hosts seeks only love and compassion for his creation and thus he wouldn't subject his children to 104 minutes of mind numbing tedium, tiresome machinations and a glaring lack of whimsy. But remember that The Minions Movie is not a creation of "I AM WHO I AM". It is a creation of man. Man. With all his flaws and shortcomings. Man. With all his guilelessness and clumsy plot choices. Man. And a studio destined to squeeze every last dime from a charming if ultimately limited diversion. Jehovah imbued in his most precious fruit free will. And though that will may sometimes be used for wicked or at least terribly boring means, surely those means are not proof of a cold unforgiving universe unconcerned with mankind and his many struggles with mediocrity, banality and insipidity. I cannot consign humanity to that fate simply because The Minions Movie exists. Music will still be played. Poetry will still be written. Pyramids will still be built. Sartre be damned.